Lip Gloss with vibrant Colours. 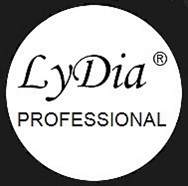 Pigmented and high shine lipgloss, you will be amazed at the .. 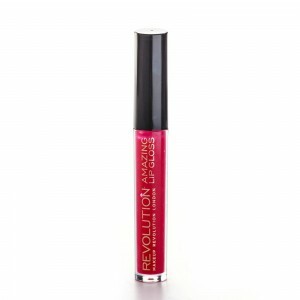 Lip Gloss with vibrant Colours. 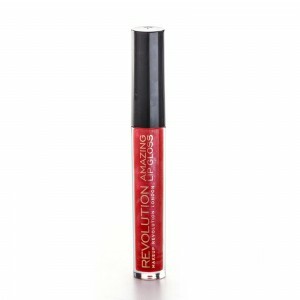 Pigmented and high shine lipgloss, you will be amazed at the q..